Get patriotic with a collection of sneaker releases. 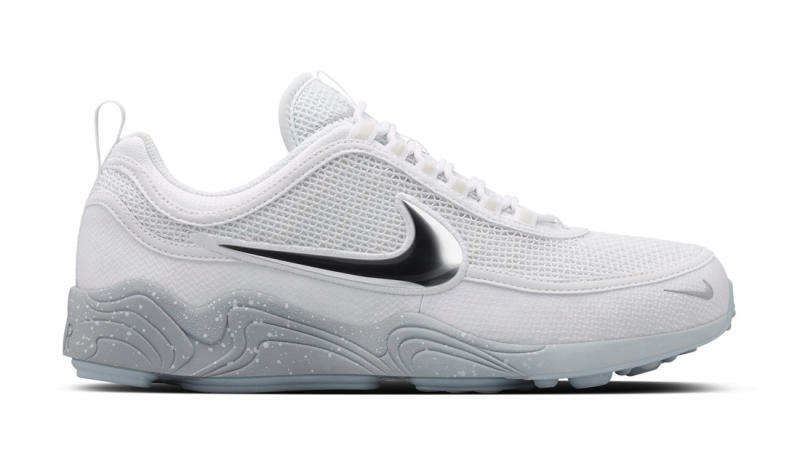 Nike is continuing its Olympics-inspired collection this week with several highly anticipated releases on deck. 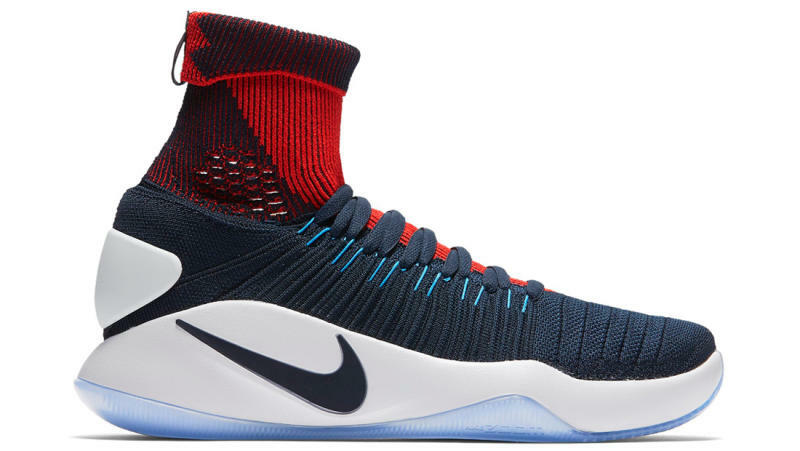 Nike Basketball kicks things off on Monday, July 18, with a full slate of releases that includes "USA" colorways of the Nike Hyperdunk 2016 Flyknit, the Nike Zoom LeBron Soldier 10, the Nike Kyrie 2, and the Nike Kobe 11. Nike Sportswear chimes in with a "USA" colorway of its own on the Nike Air Force 1 Low Ultra Flyknit. 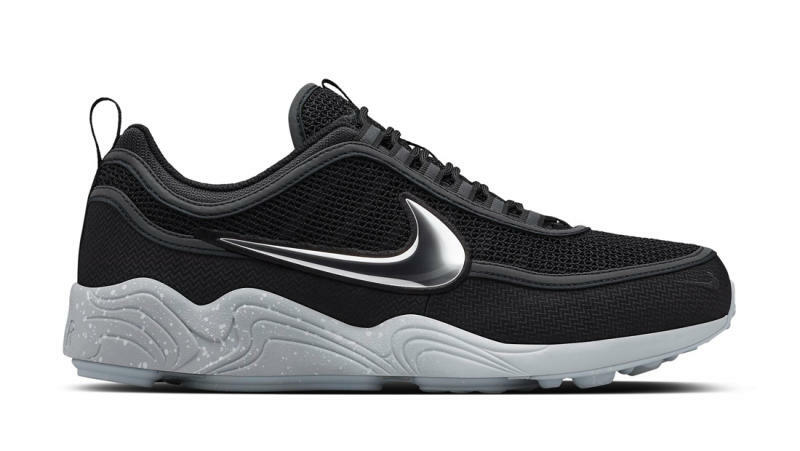 If you are passing on the "USA" theme, NikeLab is dropping three colorways of the Air Zoom Spiridon on Monday as well. Heading into Tuesday and Wednesday, the Nike Air Trainer SC High revisits the Atlanta Olympics on July 19 and Scottie Pippen's classic Nike Air More Uptempo "Olympic" drops on July 20. Take a look at the list below and let us know if you'll be copping anything from the collection. Nike Zoom LeBron Solider 10 "USA"
Nike Air Force 1 Low Ultra Flyknit "USA"
Nike Air Trainer SC High "'96 Atlanta Olympics"